Showing 23 properties out of 25 currently available on the market. 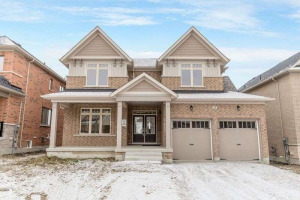 Our Beeton homes for sale are superior in structure inside out. We understand that once a house is bought, usually the budget is down for renovations or extra interior or exterior exertions. Hence, we take pride in ensuring all dealings go smooth within your budget with high profile value added services. 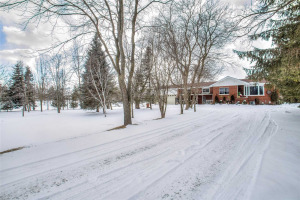 Beeton is home to more than 3,800 people who enjoy a nice quiet community while still having close access to major towns and cities. Residents enjoy a charming landscape and participating in local festivals such as the annual Beeton Honey and Garden Festival. The Beeton Fall Fair has also been enjoyed by locals and travelers from surrounding areas for the last 160 years. We are well-known Beeton Realtors in the community because we always place our customers before us. 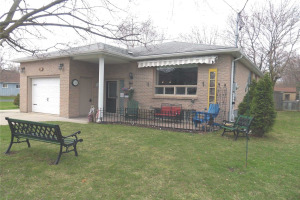 The range we provide at Beeton homes for sale varies with our buyer’s needs and wants in mind. The housing market in Beeton is increasing with the number of new homes being constructed and appears to be a desirable place to live. Homes are relatively close to local grocers, family-owned boutiques, restaurants, and recreational facilities. 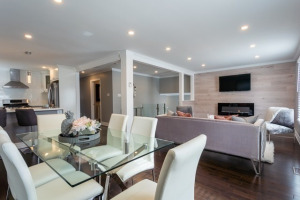 The small community offers an assortment of home styles, ranging from bungalows, bungalow-lofts, two story family dwellings and a few commercial opportunities. Need to find Beeton realtors, we are a call away? Butcher Team has the perfect budget solution to cater all your needs.